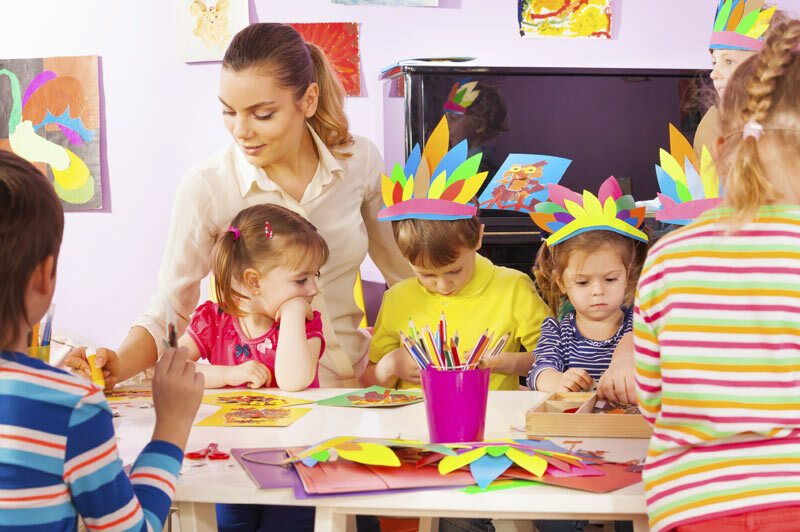 The Room Leader at the Wandsworth Preschool’s role is to supervise the Nursery Team ensuring the provision of high-quality childcare and planned exciting activities appropriate to the age and stage of development of the children. They are also responsible for ensuring that all policies and procedures and statutory requirements are met in their base room. If you think this role would suit you please complete and return an application form.